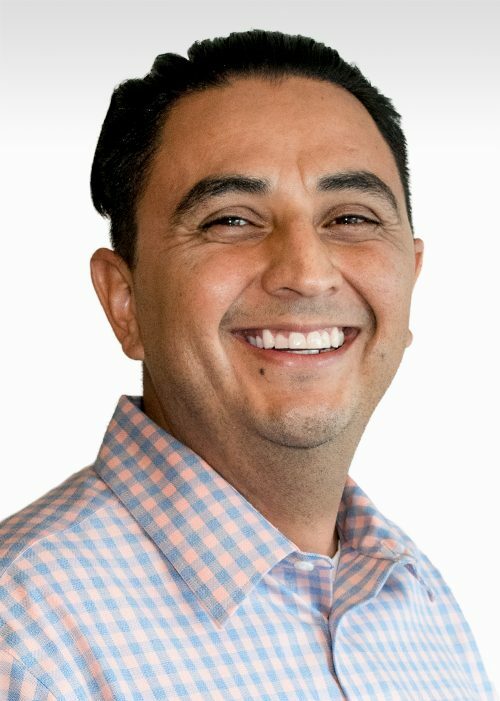 Over the course of his 20 year career Sergio Lugo has worked for notable companies such as: PayPal Inc, LifeLock, and Teladoc Health. In October of 2018, he joined Robertson Ryan as an Agent & Vice President to help businesses improve their benefits and wellness programs. The most rewarding part of his career at Robertson Ryan is helping businesses grow and the partnerships and relationships he has established. While serving as a trusted benefits advisor is his primary job function by day, Sergio also enjoys hiking, working out and playing with his rescue pups.